Lenny Abrahamson’s What Richard Did has wowed audiences in Ireland and is continuing to do so further afield, having recently won the Best Screenplay prize at the London Evening Standard British Film Awards. 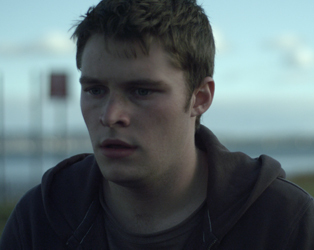 Based on Kevin Powers’ Bad Day in BLackrock, it’s the story of Richard Karlsen (and impressive Jack Reynor): 18 years old, mature, responsible, popular, with the world at his feet and in danger of losing everything because of a single act of out-of-character rage. With a visual and narrative economy of style and subtlety of pacing that have become the director’s hallmarks, at its core it’s the story of a male relationship, that of Richard and his devastated father (superbly played by Lars Mikkelsen). 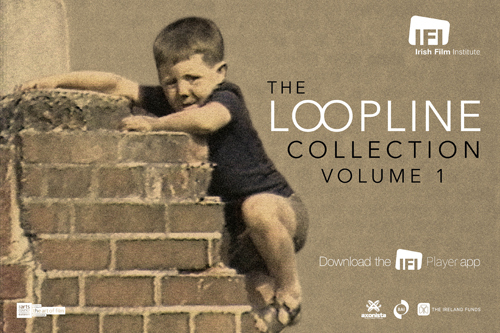 Now available to buy on DVD at the IFI Film Shop (€16.99), we managed to squirrel one copy away so that we could offer it as a prize in our competition! Simply answer the question below and submit your name and email by midnight on Wednesday, February 13th 2013. What is the name of Lenny Abrahamson’s previous directorial outing that starred Pat Shortt? Competition closes at midnight, Wednesday February 13th 2013. The winner will be notified by email shortly after. We do not offer cash alternatives for prizes.